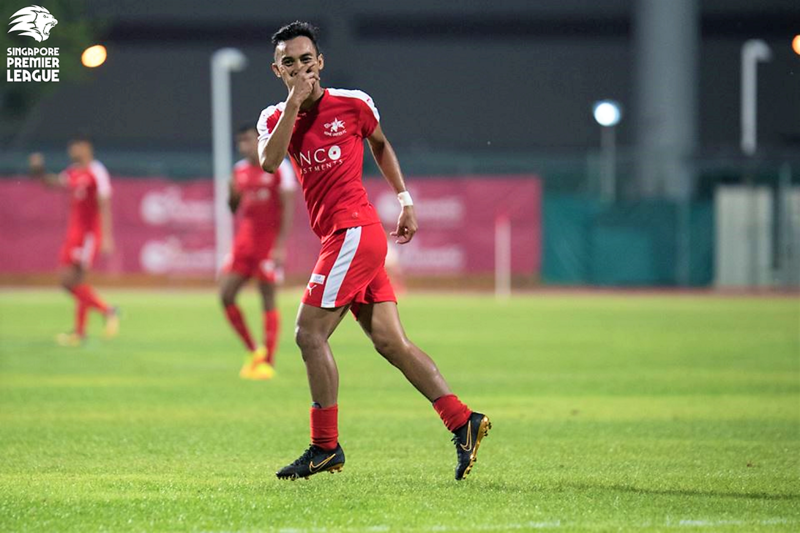 SINGAPORE, 8 FEBRUARY 2019 – Hougang United have sealed the capture of Singapore star Faris Ramli for the 2019 Singapore Premier League (SPL) season. The 26-year-old attacker was unveiled by the Cheetahs late on Thursday night, marking his return to domestic football after spending last year with Malaysian top-flight side PKNS. 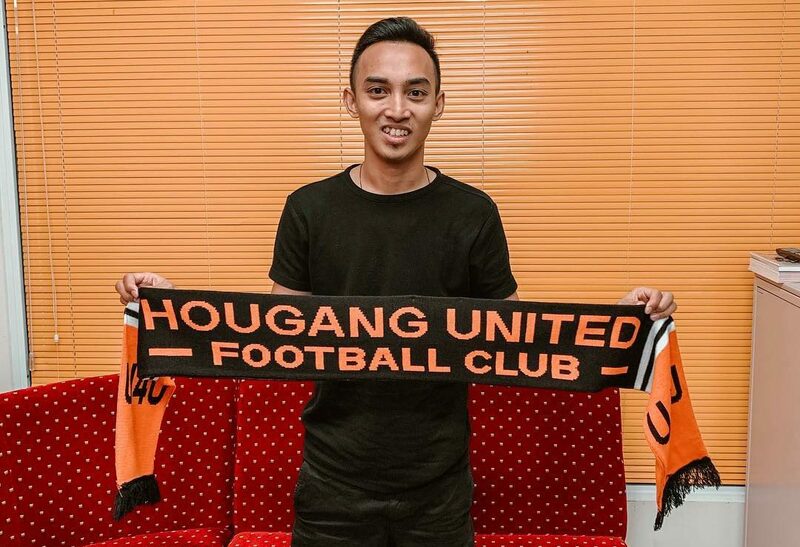 “It’s an honour to represent a club like Hougang United,” Faris said in a statement on Hougang’s Facebook page. “My aim is to win at least one (piece of) silverware with Hougang this year and my personal goal is to be a better player than I was at PKNS FC last year. The signing of Faris, who can play on either wing or as a number ten, further bolsters a Hougang attack that already has Stipe Plazibat, Iqbal Hussain and Fazrul Nawaz. Faris scored nine times in 29 appearances for PKNS last season, whom he joined after two years at Home United (above). The fleet-footed and silky attacker started his professional career with the Young Lions in 2010 before moving to the LionsXII in 2013. At international level, Faris has earned 47 caps and netted six times for the Lions. His move to Hougang Stadium takes the club’s tally of capped Singapore players to eight. He appeared set to turn out for Perlis in the second tier of Malaysian football this year, but left the club by mutual consent last month. Led by new head coach Clement Teo and reinforced by big-name signings, the Cheetahs are expected to challenge for trophies this year after finishing bottom of the nine-team league last season.